2019 Driver Forms are now posted. Please complete these forms and bring them with you to the track. These need to be completed before you race with us for the first time. This will help speed up registration at the track. Click Here to access them. *Note: Drivers in Durrence Layne divisions must also complete the North Alabama Speedway Driver Registration Form. North Alabama Speedway returns to action on Saturday, May 4. The night's program is headlined by the Shoals Super Series Super Late Models. In addition, all weekly divisions will be pursuing double track points for the night. 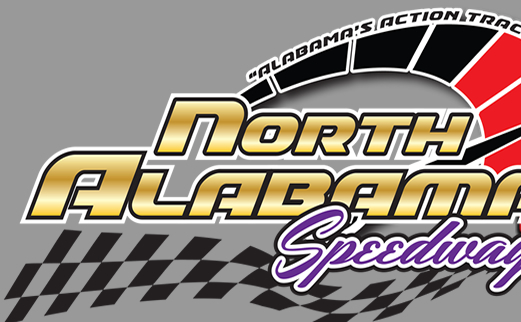 North Alabama Speedway has announced their initial 2019 Schedule. Click Here to check it out.